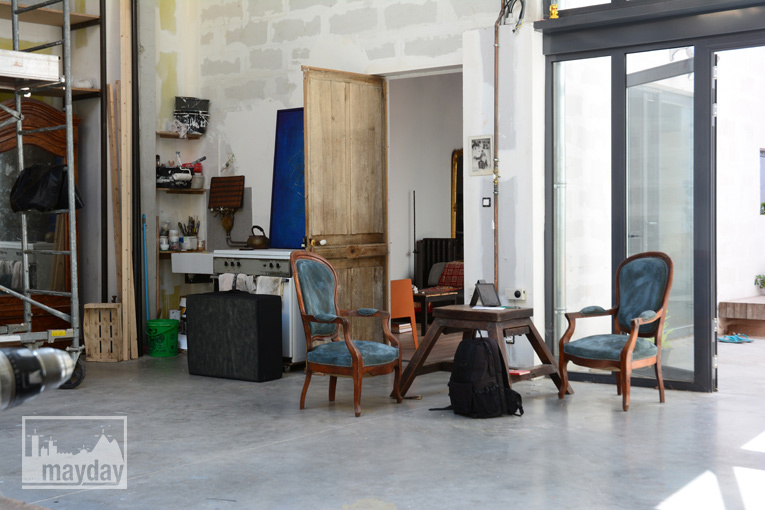 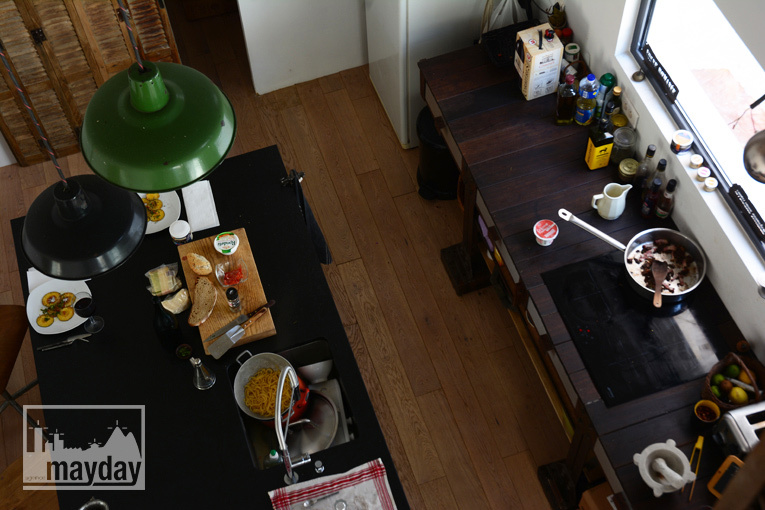 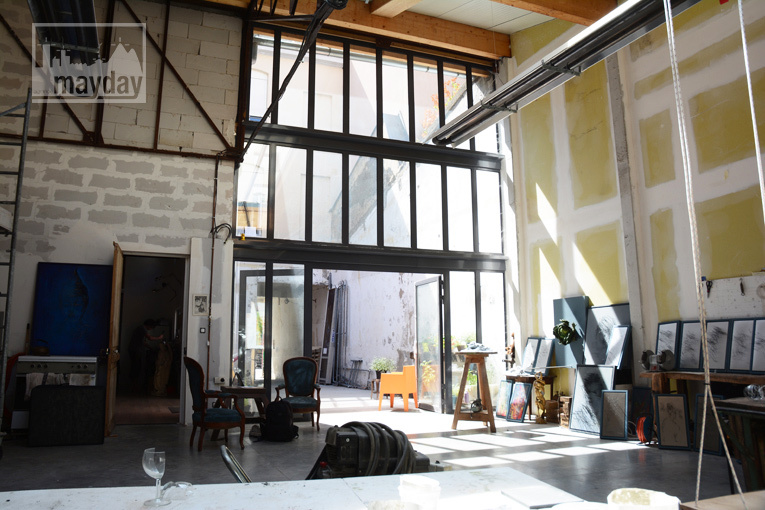 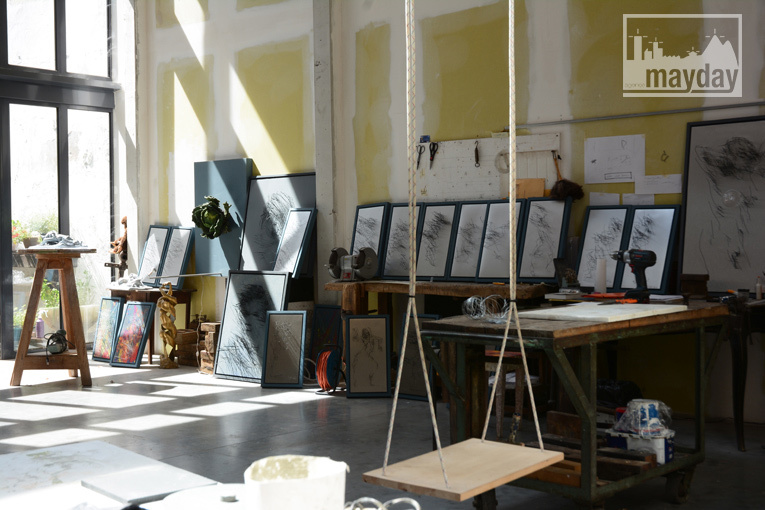 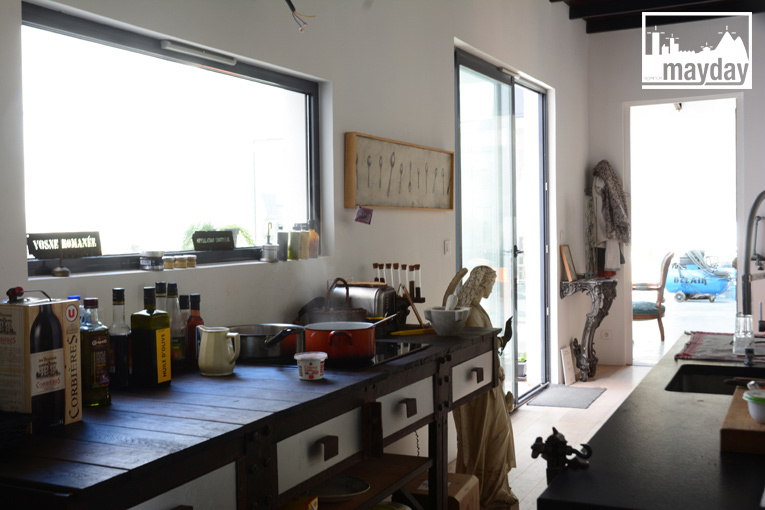 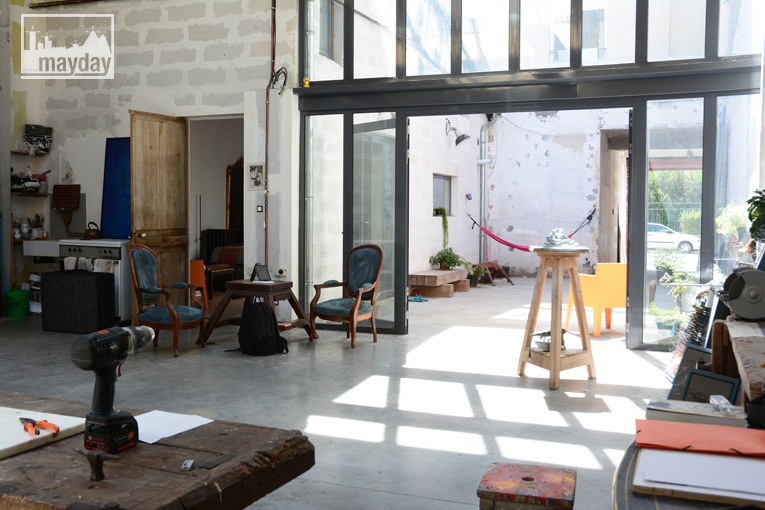 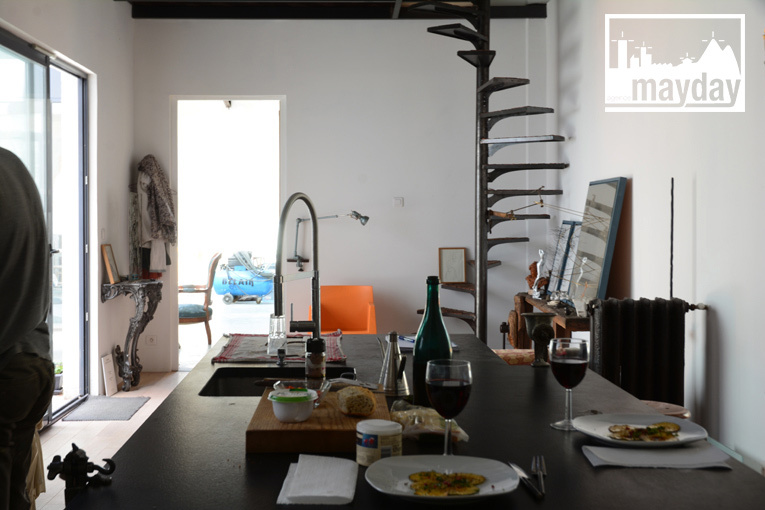 “Concrete” artist’s studio in Lyon (PO0001) | Agence Mayday, scouting agency | Best location for your project concerning : feature films, TV, commercials, promos, photo shoot & events. 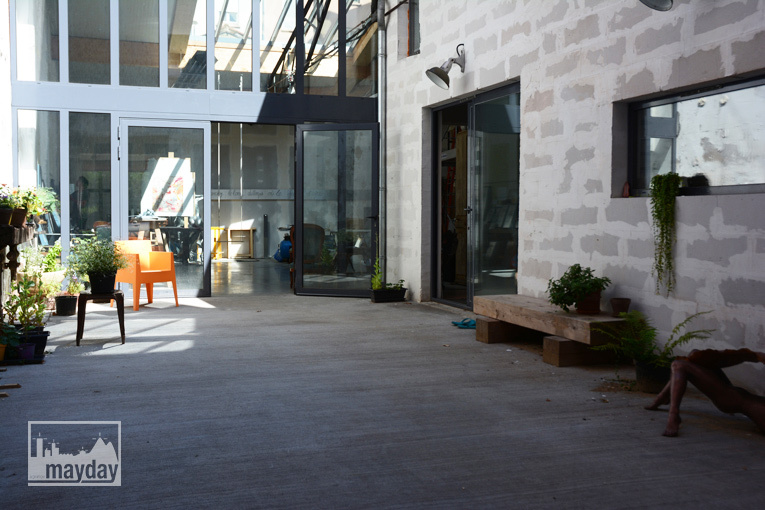 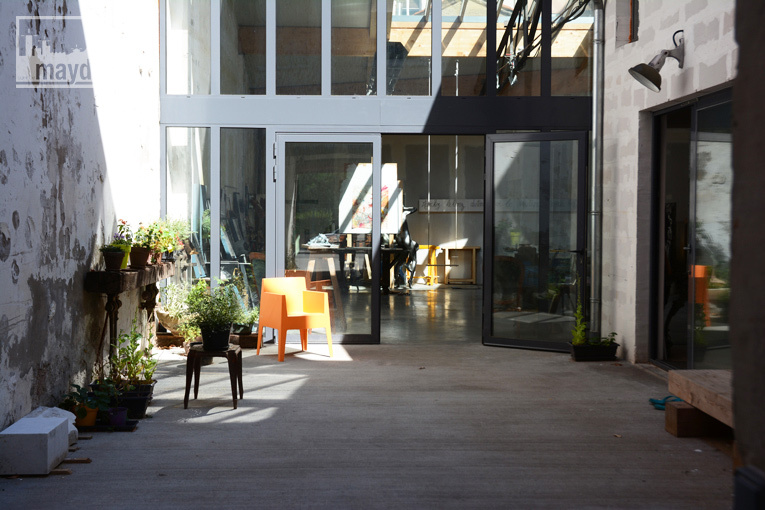 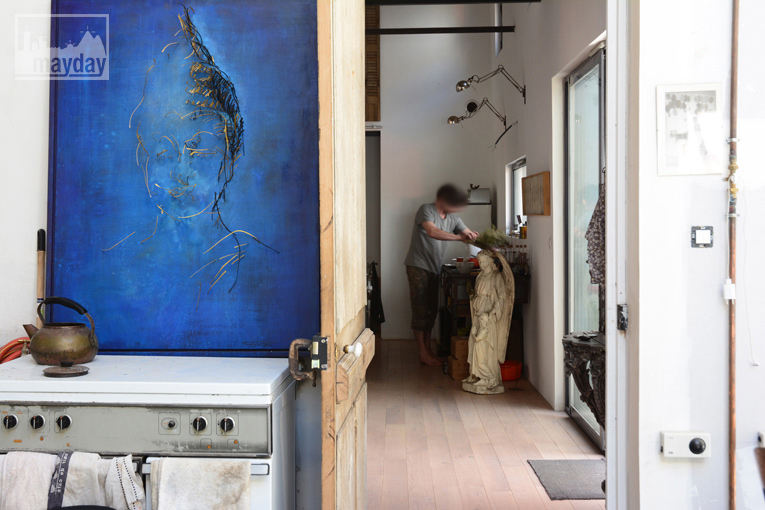 Large renovated groundfloor workshop, accessible by car through a backyard. 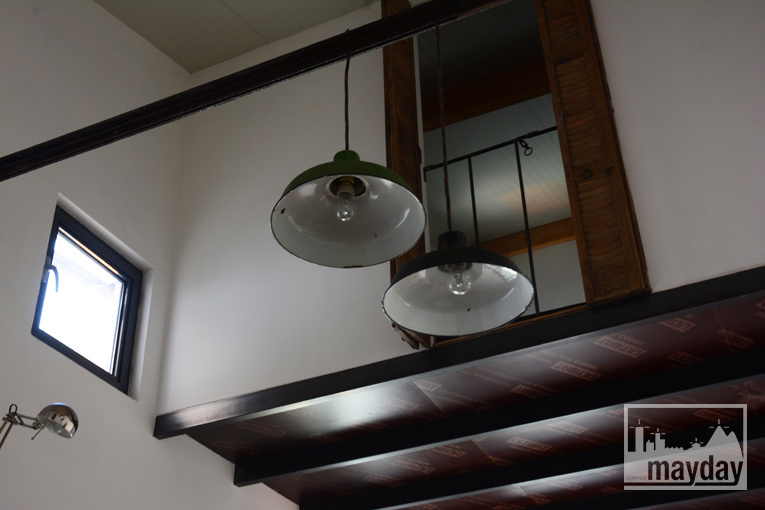 Maximum of natural light through a large glass panel, former garage door.